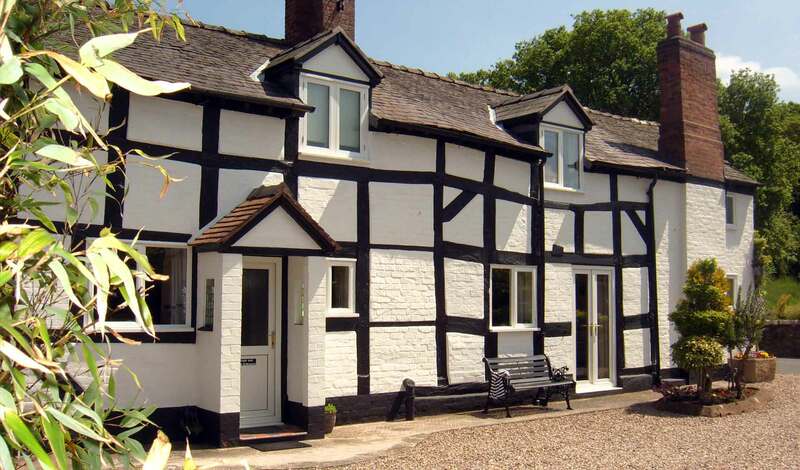 Windmill Cottage Guesthouse is situated in the quiet picturesque Village of Weston Under Redcastle, 10 miles north of the Medieval Town of Shrewsbury and 3 miles east of the Market Town of Wem. 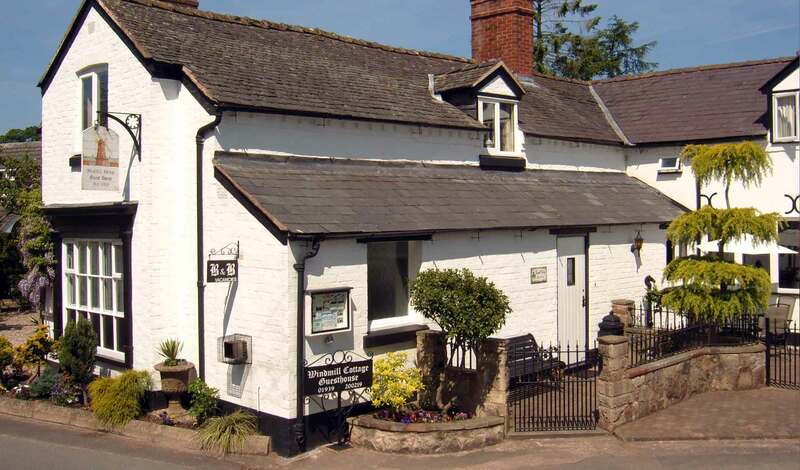 The Guesthouse is adjacent to Hawkstone Park Hotel and the famous Hawkstone Park Golf Club with its two 18 hole golf courses. 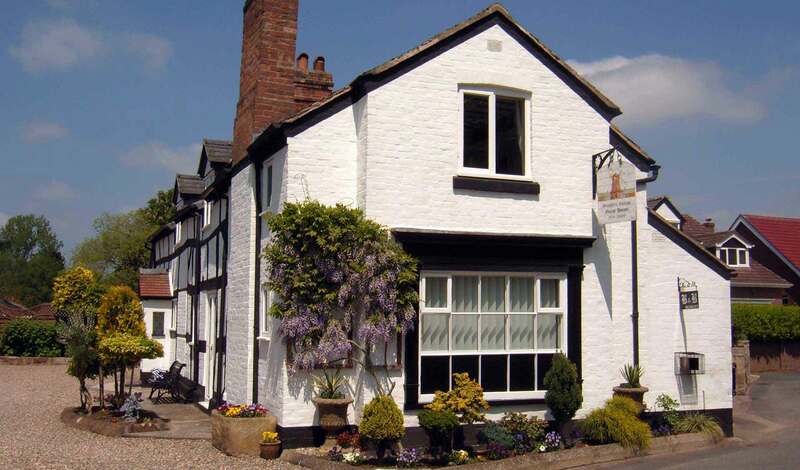 Our charming 17th Century Guesthouse offers a warm, personal and professional service in a relaxed and comfortable atmosphere. A Gem in the heart of Shropshire.